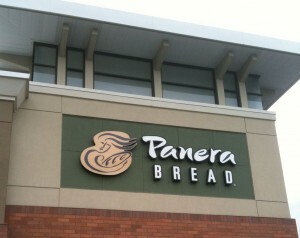 For full disclaimer, prior to last week I’d find myself dining at Panera at least one to two times a week. I can’t stand normal fast food like Burger King or McDonalds and I like the approach Panera has taken to fresher foods, less GMO’s and hormone free meats. Which roughly translates to: ‘We care about your money, not your life’. So no Ron, you don’t respect our Rights. Not at all. You see it’s not about “carrying a gun” into your establishments, it’s about defending our lives and the lives of innocent people. 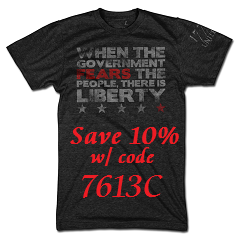 The firearm just so happens to be one of the most effective means of self defense available to humanity at this point in time and the Right to self defense is the most basic Right an individual has. It is still to be seen if Panera will take the next step and place “No Gun” signs in their restaurants or if they will take a Starbucks approach and have a “please don’t but we won’t be posting signs or asking you to leave” type of Don’t ask Don’t tell policy. The last 6 major corporations to announce a “gun free zone” in their establishments have all had one thing in common, within 72 hours a horrific event took place in at least one of their stores. This was no different. 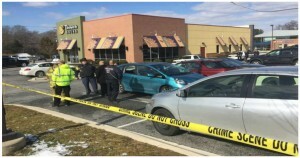 Within 36 hours of Ron’s proclamation an evil, deranged patron of a Maryland Panera would draw his ILLEGAL concealed handgun and shoot a Harford County Deputy in the head at point blank range while that officer sat next to him. You can read more about that and my thoughts on it HERE . 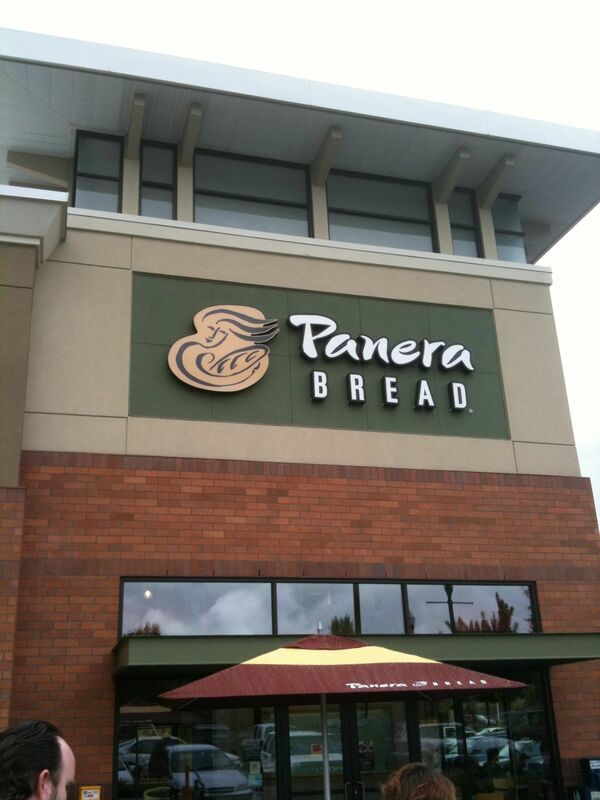 The entire packed restaurant had to sit in horror, helpless per the wishes of the Panera CEO. Choices for locations to eat abound in my area, including options with fresh ingredients and minimally processed meats with no hormones. I will miss my meals at Panera and I’ll be forwarding a link to this article along with my Panera Rewards card number to Panera’s corporate headquarters. In 2016, with all the data available as to lawful concealed carriers saving lives and stopping mass murderers it is beyond me how anyone could want to turn their establishments into soft and easy target for mad men or for terrorists.